Our chains with ring at one end have been conceived to be used as a belay system in multi-pitch routes as well as a rappel stance in speleo, canyonning and difficult descend walls. 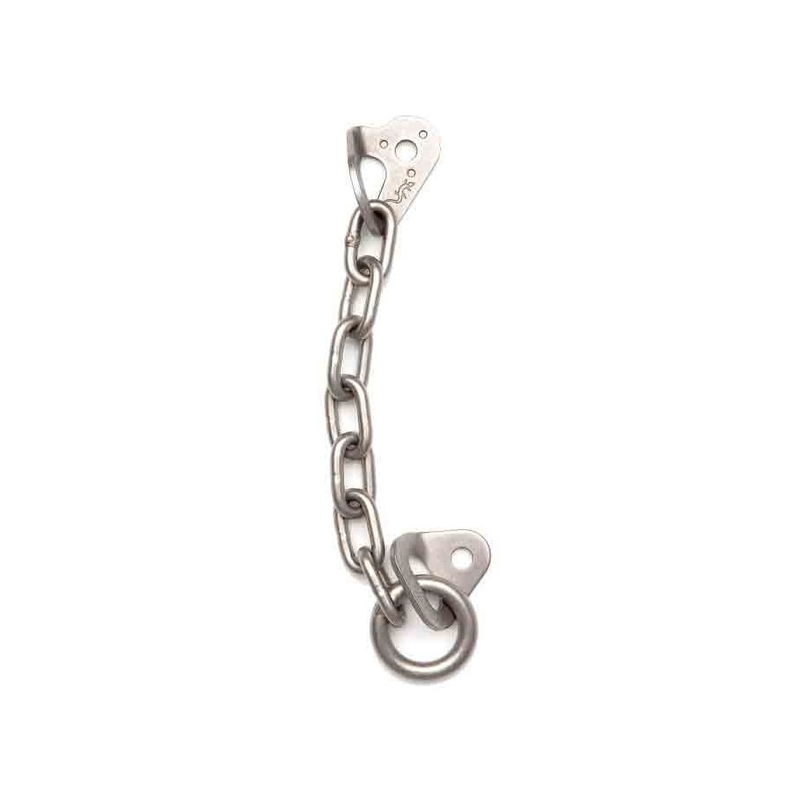 It is possible to clip any part of the unit with a carabiner which should always have a locking gate. Available in D10 mm and D12 mm.